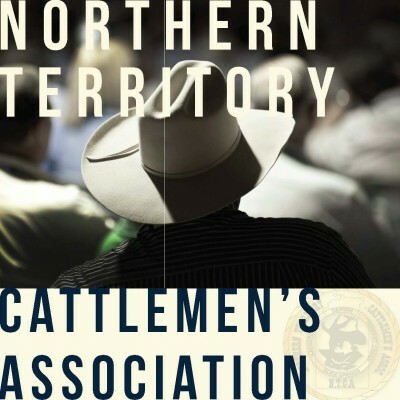 The Northern Territory Cattlemen’s Association (NTCA) is the peak body for the NT cattle industry, providing leadership at the Territory, national and international level on industry, trade, resource management, and economic and social policy. Representing over 90% of the Territory industry the NTCA maintains a unique position as Australia’s most representative producer body and single conduit for engagement. The NTCA has been a leader in driving positive change while also defending the position and integrity of the cattle sector, its producers, and connected supply chains operating into domestic and international markets. The NTCA works closely with all levels of government and industry stakeholders at Territory, national and international levels to protect and promote the interests of its members and works with members through its board to develop sound policy positions. Underpinning the NTCA’s focus is the recognition of the significant contribution to the Territory and national economy of the NT pastoralists. The sector currently contributes over $450 million directly to the NT economy, and indirectly contributes in excess of $1 billion. Northern Territory pastoralists have over $4.5 billion invested in the NT, making it one of the most valuable long term economic pillars of the Territory’s industries. The industry directly provides in excess of 1,900 jobs and has contributed to the growth of the Territory for over 150 years. It continues to increase in size, productivity and efficiency. NT producers supply cattle to all mainland states and produce quality animals suited for the live export trade to South East Asia, including, on average up to 400,000 head exported to Indonesia and Vietnam annually.